The first medicines will be delivered within two weeks. 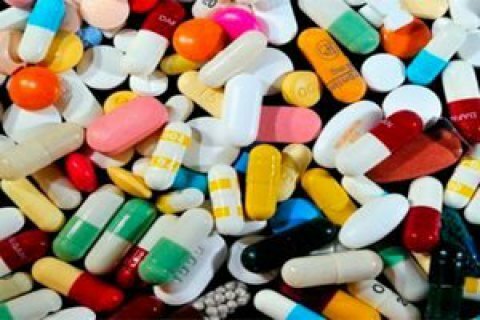 United Nations Development Program in Ukraine has signed long-term agreements with four pharmaceutical companies –Teva Pharmaceuticals Industries Ltd. (Israel), Pfizer (the Netherlands), Novo Nordisk (Denmark) and Sanofi Genzyme (a division of Sanofi, France) – for the supply of drugs to Ukraine. UNDP reported in a release on Tuesday, 12 December, that signing long-term (framework) agreements with drug manufacturers is a world practice that "allows reducing the prices of drugs, and ensuring their rapid and uninterrupted supply". Agreements were signed with four international manufacturers for the supply of 11 drugs for the treatment multiple sclerosis, Gaucher's disease, mucopolysaccharidosis, cystic fibrosis, other orphan metabolic diseases, hemophilia and hemorrhagic preparations. The conclusion of these agreements will allow obtaining an additional discount on preparations to 20% and ensure their constant availability in hospitals for patients. The agreements also establish a framework that allows the ordering of medicines immediately after the adoption of a government resolution and the signing of an agreement between Ukraine's Ministry of Health and UNDP. Agreements are signed for one year, but can be extended for a period of up to two years. All agreements signed by UNDP can also be later transferred to a government agency that will carry out public procurement. The first medicines under the contracts will be delivered to Ukraine within two weeks. In July, health ministry signed a contract for state procurement of medicines worth 5.9 bn hryvnia.